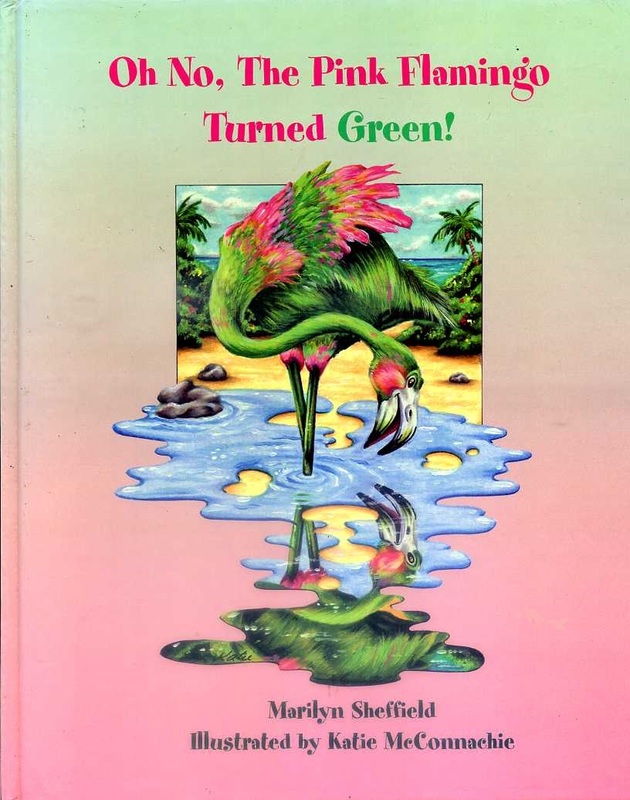 Oh No, The Pink Flamingo Turned Green! 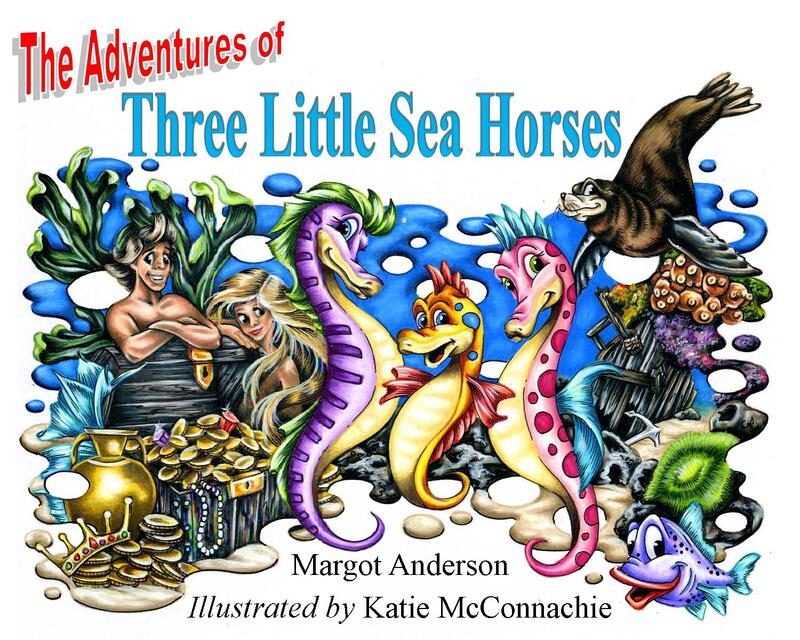 In this story we find Greta, Bridget and Dash, the sea horse cousins, all a little older. Their family, Tiffany, and Jim, Will and Siobhan, and Aunt Annie and Uncle Tom, have all been working hard raising these sea horse children on The Pool Reef in the warm waters off the island of Antigua. But these little sea horses have a way of getting into mischief. Oh yes, mischief! There is new addition to the family. Dash has a new baby sister, named Alice. In one chapter Tom and Annie have a lovely wedding on The Pool Reef. with their fearless leader, Zambu. These are the new guardians of the sea horses’ secret treasure. bringing the sea horses’ an enormous present. On the Island of Great Inagua in The Bahamas, there lives a huge colony of beautiful pink flamingos. They are happy in their work and play - happy, that is, except for Candice, a young flamingo who isn't very good at hunting for shrimps. 'Too many flamingos and not enough food!' 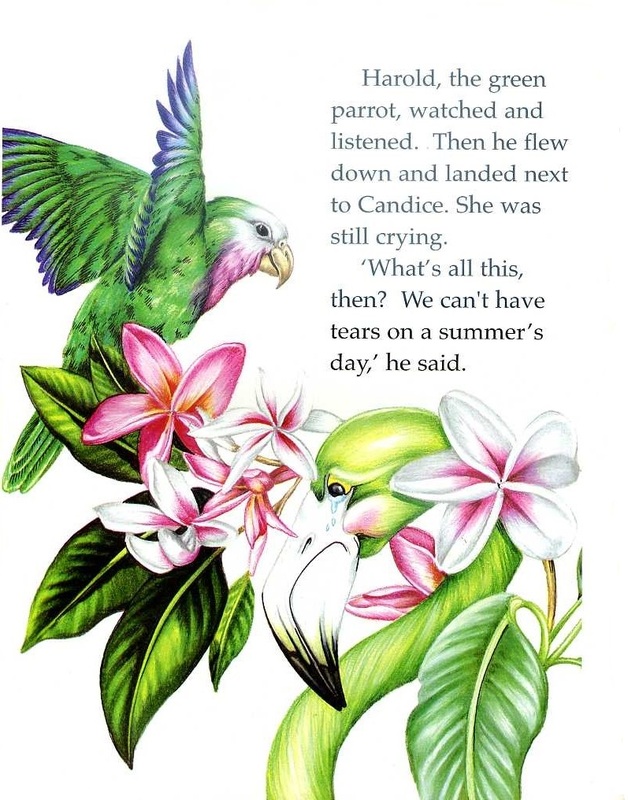 she complains and flies away to discover her own secret island. Here she finds juicy catarpillars to eat, new friends to play with... and adventure. 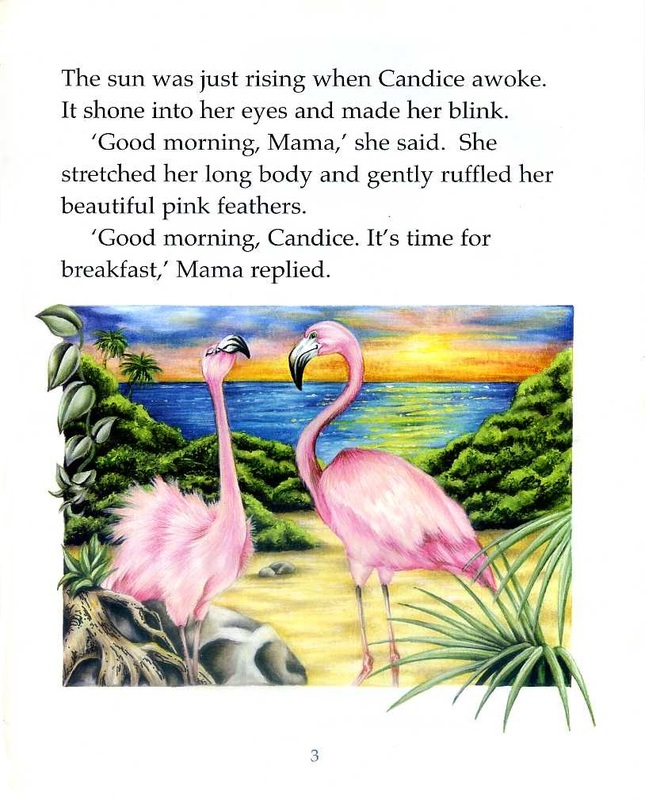 This is a delightful Bahamian tale, in which you can find out for yourself why the pink flamingo turned green. 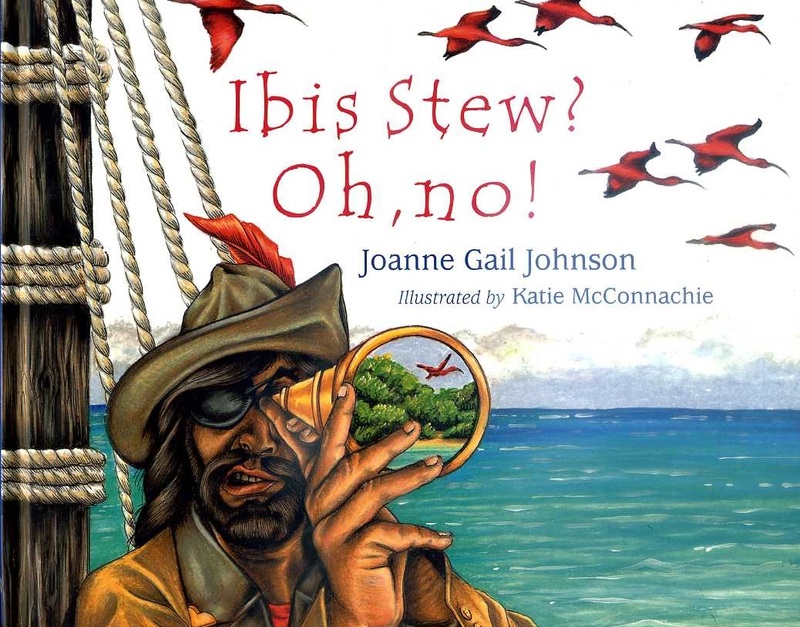 This is the story of the evil pirate Captain Bad who sets sail on the Caribbean Sea to hunt down the Scarlet Ibis to make into a stew. 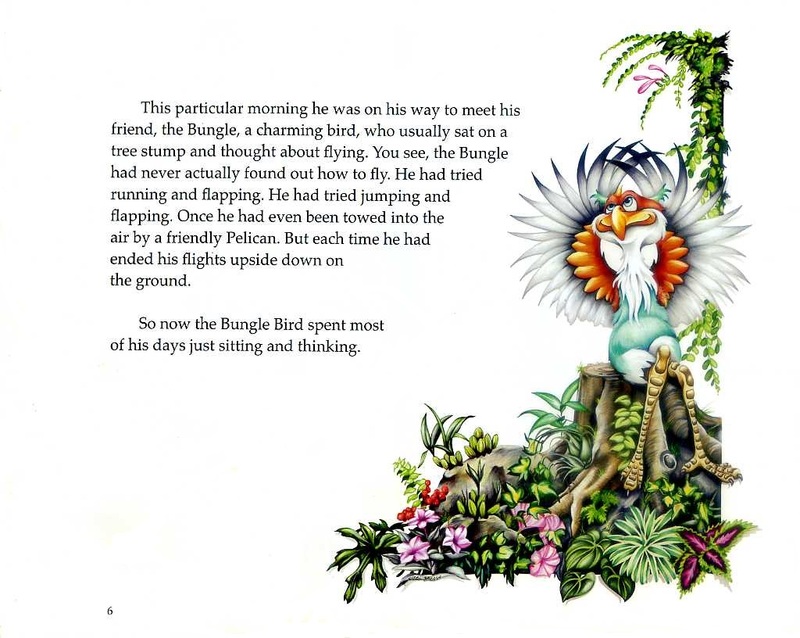 However his plans are interrupted when he meets up with Omo and Pete who hatch a plan to try to make him change his ways.Delightfully illustrated, and written in the form of a story poem, "Ibis Stew" is for children of all ages and will serve as a gentle reminder of the importance of conservation of our endangered birds. 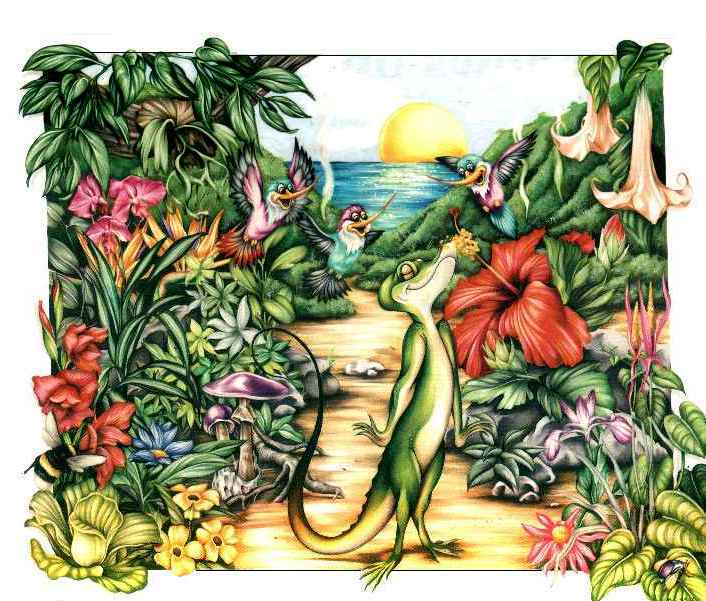 IOn an island in the crystal blue waters of the Caribbean Sea lives a lizard with a most amazing tail. One day while he’s out adventuring with his good friend the Bungle Bird, a strange object flashes through the sky. What can it be? 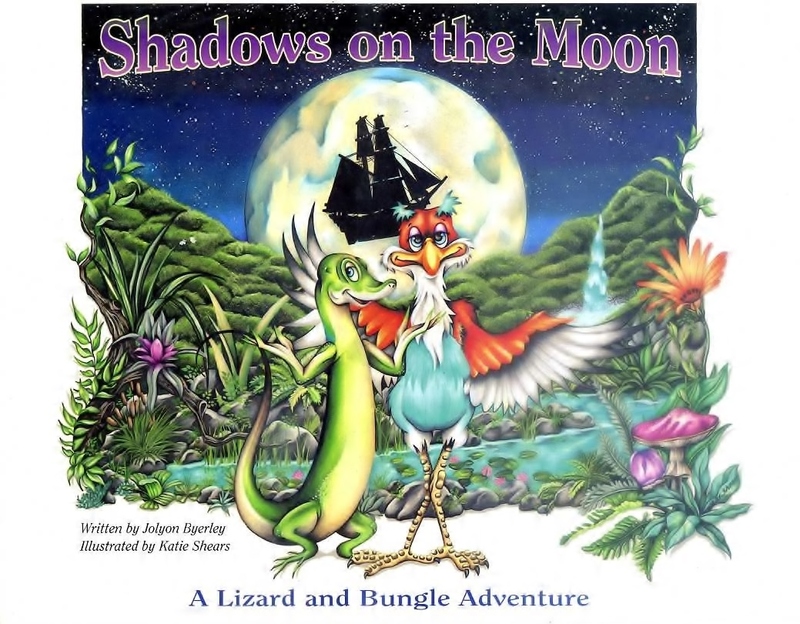 Enchantingly written and beautifully illustrated, this Lizard and Bungle adventure will delight children and adults alike, as together they find the best way of all to create shadows on the moon. treasure chest which is being guarded by an enormous sea lion named Leo. Leo scares them away and they swim as fast as they can back to their parents. What the little seahorses don’t know is that their parents have asked Leo to guard this treasure for them. Another time the little seahorses decide to skip school and to visit their mermaid cousins, Adelaide and Alphonse, who live near a very dangerous reef. Just as a huge wave is about to hurl them against a reef, Uncle Tom swims by, rescues them, and brings themhome safely. The sea horses meet many interesting creatures in the sea. Besides Leo the sea lion, whom they learn to love, there is Oliver the Octopus, Sally the sting ray, Stanley the shark and Barrie the barracuda. 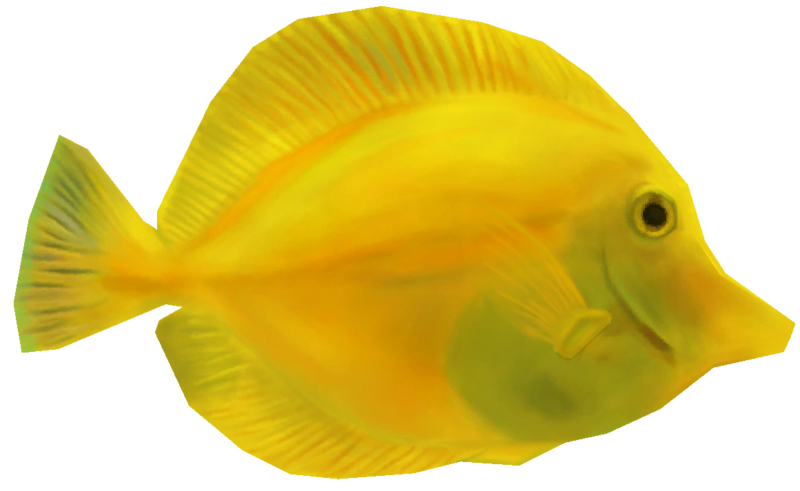 And Peter and Pauline, the twin parrot fish. The parent’s of the little sea horses are memorable characters themselves. 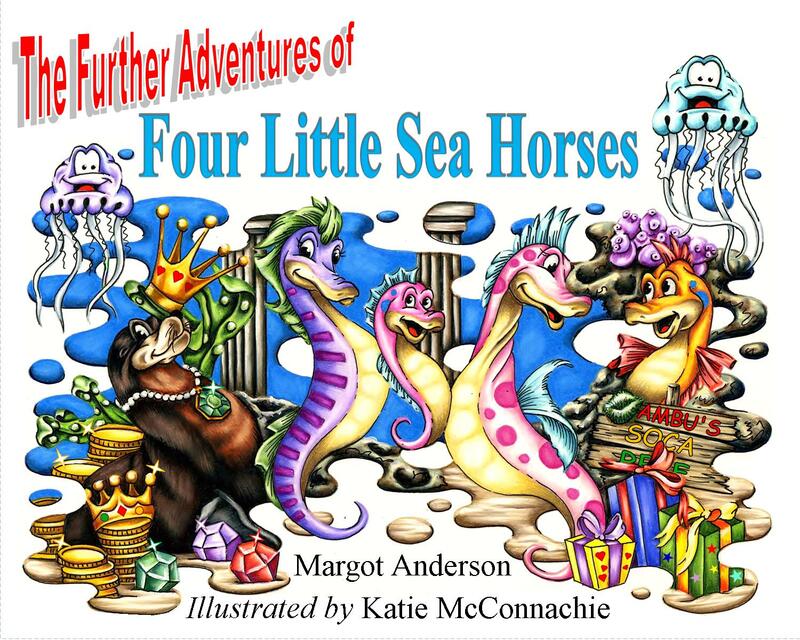 The story uses sea horses to depict family life. It could occur in any setting. 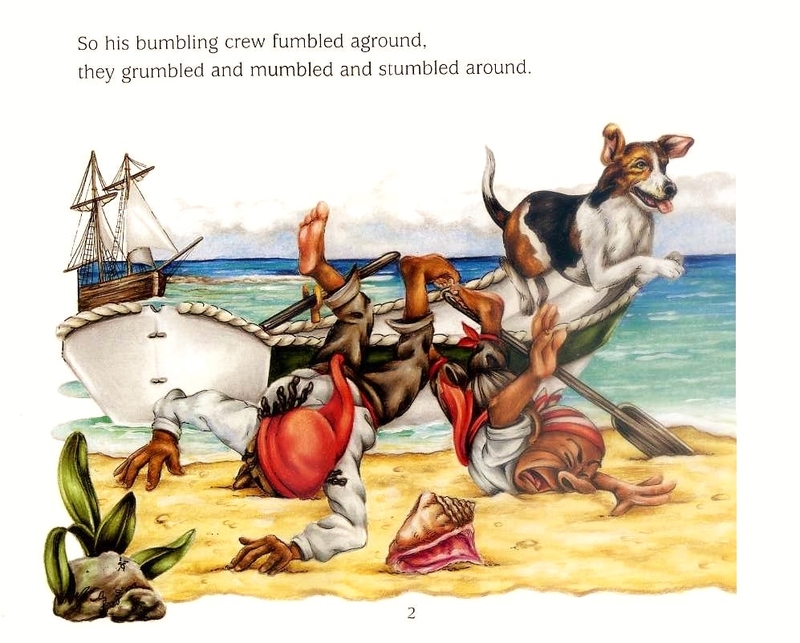 Because the Caribbean is some what unknown to a lot of children, the setting adds a different color and texture to all children’s imagination.